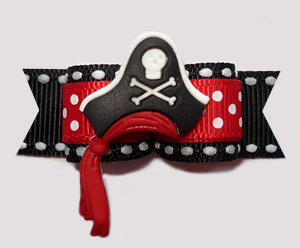 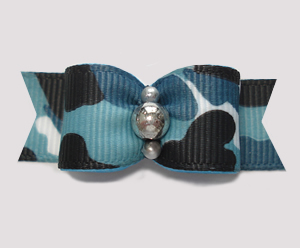 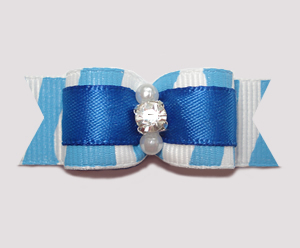 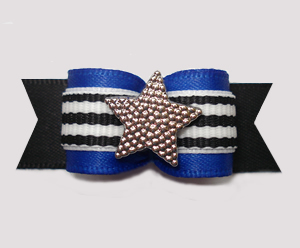 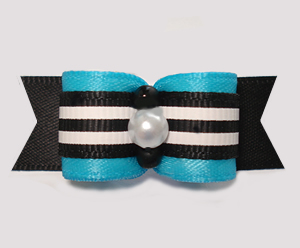 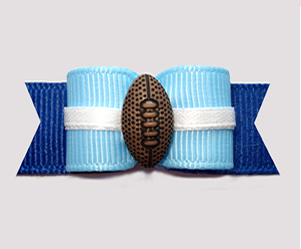 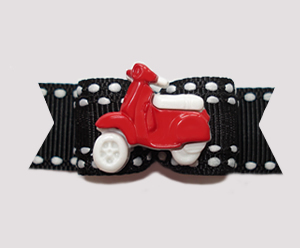 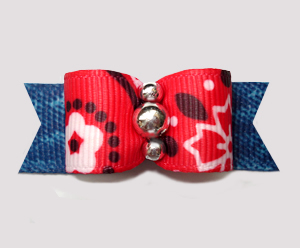 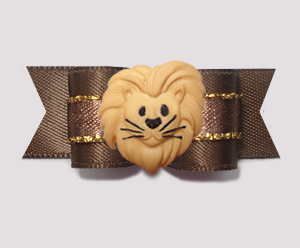 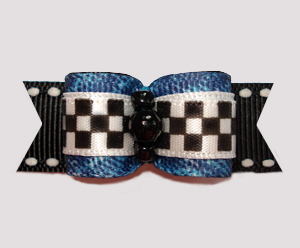 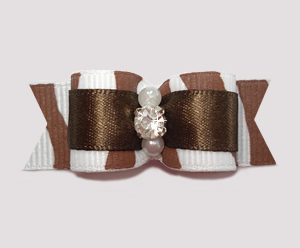 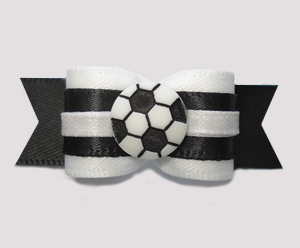 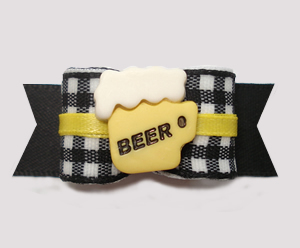 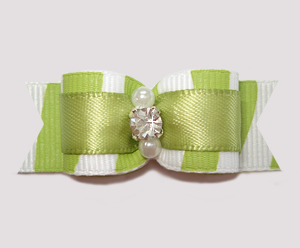 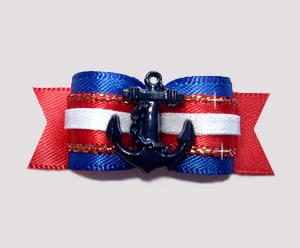 This is a fun bow for the little furbaby star who thinks they're the boss around the house! 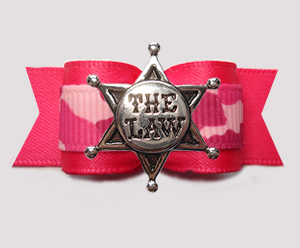 ;) Created with a hot pink satin ribbon topped with a pink camouflage print accent ribbon and, best of all, a Sherrif's star badge saying "The Law". 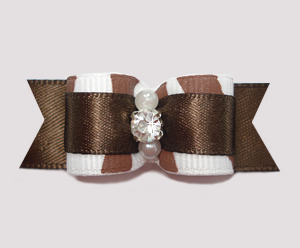 A great bow!